Lightning McQueen faces his most existential moment yet as Pixar again ramps up the realism and emotional stakes for Cars 3. 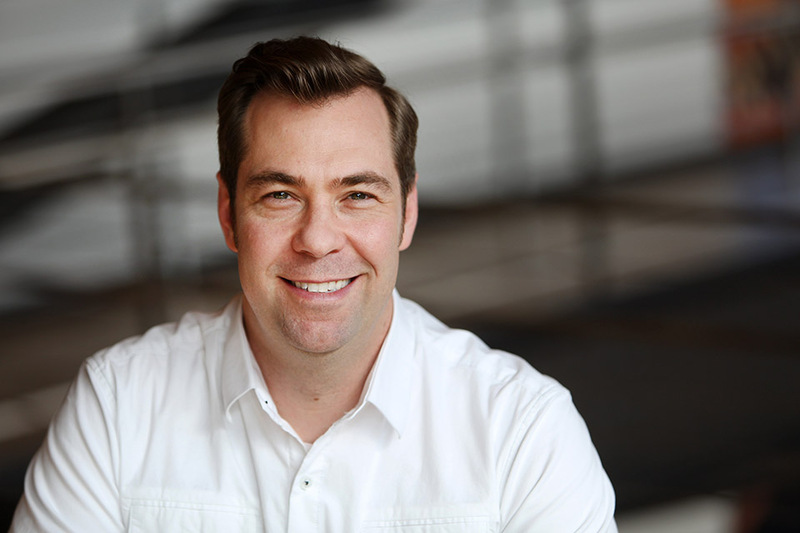 Those who dismiss Pixar’s Cars franchise as kiddie fare aimed at selling toys are dead wrong, says Brian Fee, who makes his directorial debut on the series’ most-recent installment, Cars 3. 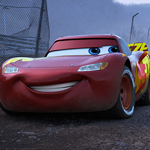 Arriving in theaters June 16, Cars 3 starts with Lightning McQueen facing a new rival in Jackson Storm, a newer, faster model who is in many ways similar to McQueen in the first Cars. 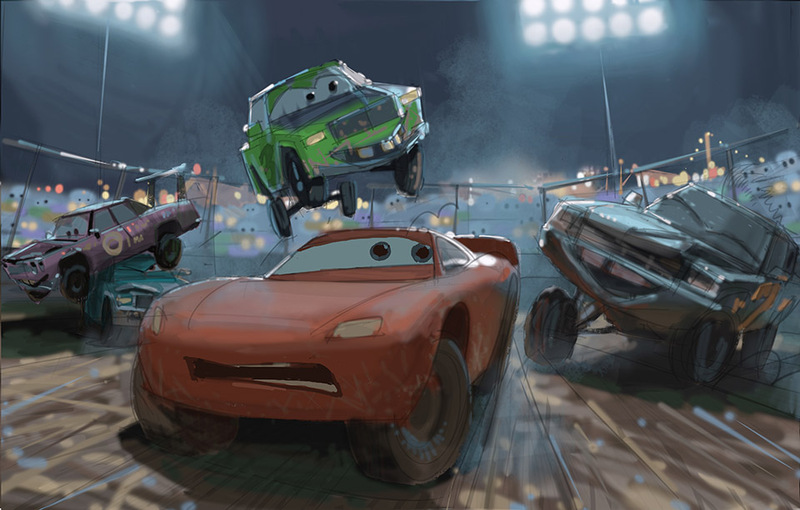 His title of Piston Cup champ threatened, McQueen takes a risk and makes a mistake — he crashes and is badly damaged. Back in Radiator Springs months later, the physical damage has been repaired, but McQueen needs help to get his mental game back. He heads to the new headquarters of his sponsor, Rust-Eze, which has been taken over by a new corporate master flush with cash and investing in all the most-recent training techniques and technology. A talented young trainer named Cruz Ramirez is assigned to get Lightning back in shape, but he finds using simulators and high-tech toys to be frustrating, so he seeks other ways to regain his form and get back to challenge Jackson Storm for the Piston Cup. Joining the voice cast are Armie Hammer as Jackson Storm, Cristela Alonzo as Cruz Ramirez, and Nathan Fillion as Sterling. Returning are Owen Wilson as Lightning McQueen, Larry the Cable Guy as Mater, Bonnie Hunt as Sally Carrera, Tony Shalhoub as Luigi, Cheech Marin as Ramone and Guido Quaroni as Guido. Defining the challenge McQueen faces was the first step toward making the film, and it wasn’t easy to figure out. Mike Rich was the first writer on the movie, bringing with him a love of sports and credits on such sports movies as Secretariat, Finding Forrester and The Rookie. The idea of star athletes adapting their play as they age was a important point for him. Rich says that idea worked perfectly for McQueen. 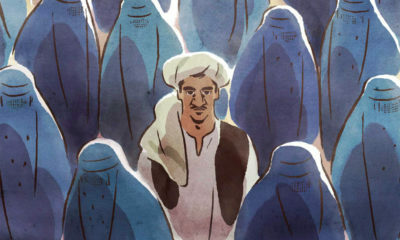 “We wanted to make sure that we created a believable and authentic dilemma for him,” he says. 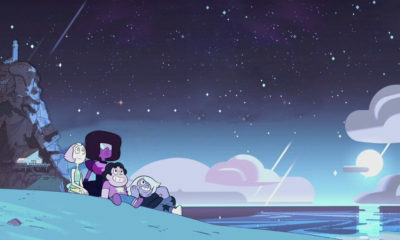 On the other side is Cruz Ramirez, whose backstory is based on the experiences of the voice actress who plays her, stand-up comic Cristela Alonzo. “A lot of Cruz’s backstory actually came from Cristela, who told us her story of trying to be a standup comic, leaving Texas and going to New York. 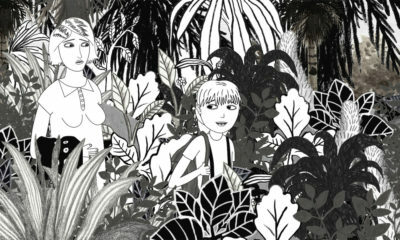 And we were inspired by her,” says producer Kevin Reher. 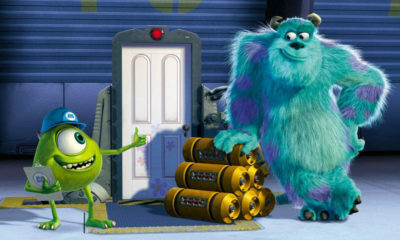 As with any Pixar movie, the filmmakers did a lot of research. Several missions to the South — the birthplace of stock-car racing — delved deeply into the history of the sport, with visits to tracks new and old, and interviews with people who lived through witnessed or studied its colorful history. 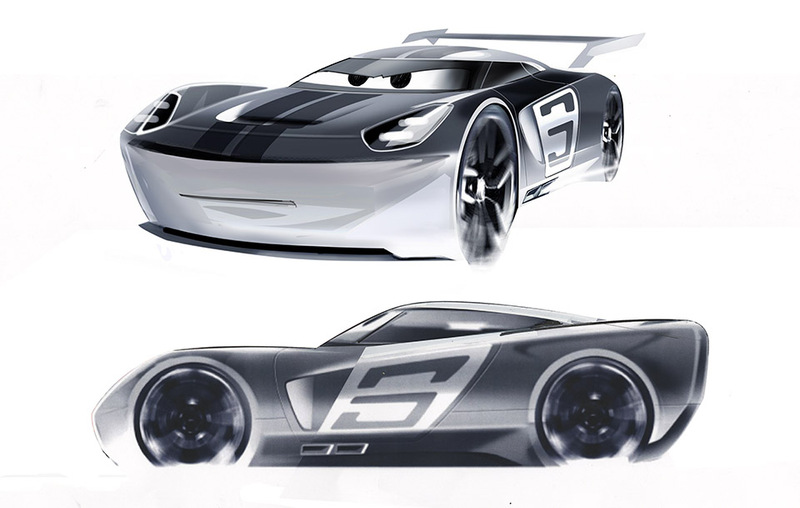 Its been six years since Cars 2, which means updating the look for Cars 3 with the most-recent techniques and technology. Cruz Ramirez posed very different design challenges. Her profile was inspired by muscle car proportions, with a big of European sports car design thrown in, says Shuster. 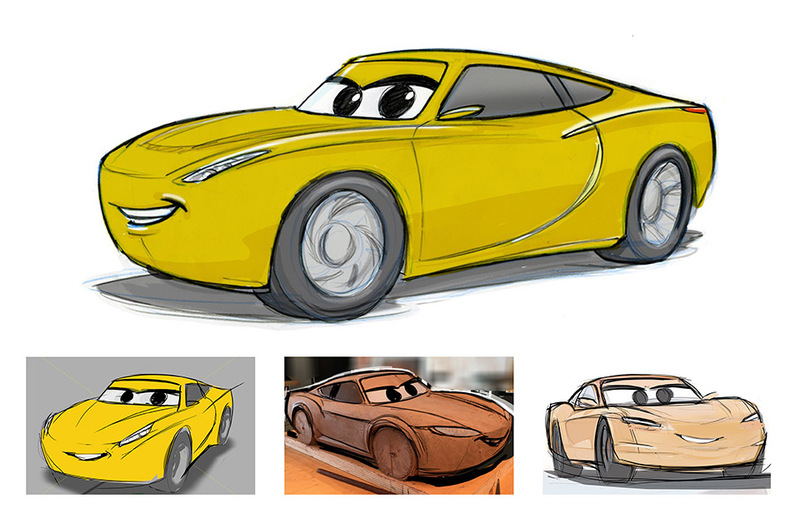 Pixar’s process for designing characters includes putting together what they call a model packet, which includes all the design work — drawings, sketches, models — for delivery to the character department, headed up on Cars 3 by Michael Comet. Animation director Jude Brownbill says when the characters come to animation, a lot of focus was placed on the changes in McQueen’s outlook. “One of the things we tried to be very aware of was how can you show a difference between McQueen from Cars and McQueen now in this new phase of his life,” she says. 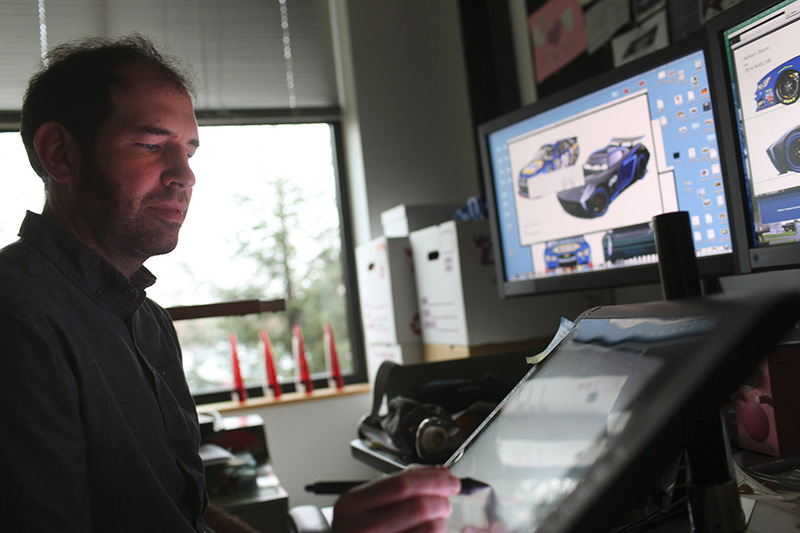 Supervising animator Bobby Podesta, who’s worked on all three Cars films, says it’s been interesting to see how the world has evolved from the first cars to this one. One of the key sequences sees McQueen bust out of the confines of the training center, with Ramirez in pursuit, and they end up taking part in a back-woods demolition derby in a field full of mud. The sequence offered a lot of action, a way to create some colorful new characters and to bring all of it back to McQueen. The research again kicks in. “It looks like it’s a ton of fun, but we wanted to see what’s it like when they get all crunched up,” says Podesta. Taking their research, the animators and story artists get together to come up with ideas for the sequence. Boards are handed off to animators who do a rough first pass on what it might be like to be in such an environment. Those are blocked out into shots, with other departments coming in to flesh out the setting, etc., Podesta says. This also was a huge sequence for the effects team. “We’re primarily responsible for all the natural phenomenons you see in the world: Water, fire smoke, sand dust, debris — anything that our characters are interacting with,” says Jon Reisch, effects supervisor. 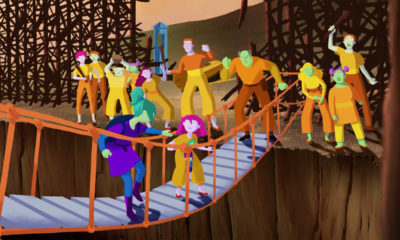 The effects team starts using software that emulates the laws of physics and apply it to the performances they get from Podesta’s animation team. “How fast are the cars moving? How much the wheels are spinning — if they’re locked or sliding and slipping or they have traction on the ground. We use all those inputs to determine when we’re going to kick up the tire smoke or leave the tread marks,” says Reisch. 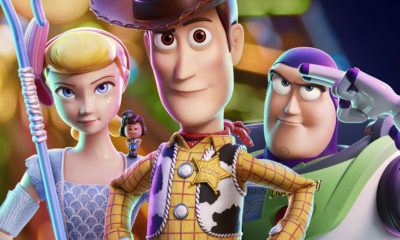 While no one would discuss the possibility of a fourth Cars movie — Pixar has publicly stated it will stop doing sequels beyond Toy Story 4 and The Incredibles 2 — the franchise has been a fun ride for everyone involved.